Network Cable Installation forms an integral part of any company. In particular, data, voice, and video need special attention whether one is using them in the individual capacity or as an organization. By extension, the network infrastructure needs to be scalable and flexible in order to meet expanding needs. Good data cabling can serve a client for about ten to fifteen years. It is worth noting that once the installation of the cabling system is done, it can be very expensive to make changes. Thus, it is very important that the design and installation is done the right way right from the beginning. 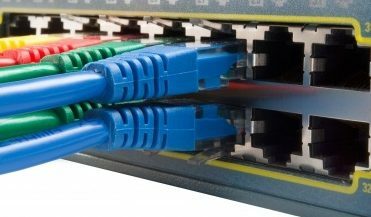 For example, network wire cabling of your home requires with cat5e or cat 6 ethernet cable can help you have high speed network for media streaming, online gaming, file sharing, and internet access. In such a case, one should identify the room or rooms that need to be wired. In addition to that, there are other things to consider such as the location for distribution and the path that the cables should take. In conclusion, professional cable installation follows a certain set of standards that define and govern the installation. Consequently, those standards must be followed if one is to achieve an optimal cabling experience.